Are your wrinkles and fine lines making your frown? Both Botox® and Dermal Fillers has long been known as a cosmetic treatment that can transform the appearance of your face. As a skilled Botox® and Dermal Fillers provider in Brigham City, UT, Dr. Jayson Haws at Haws Family Dentistry is dedicated to helping patients achieve their overall cosmetic goals, along with their cosmetic dental goals. 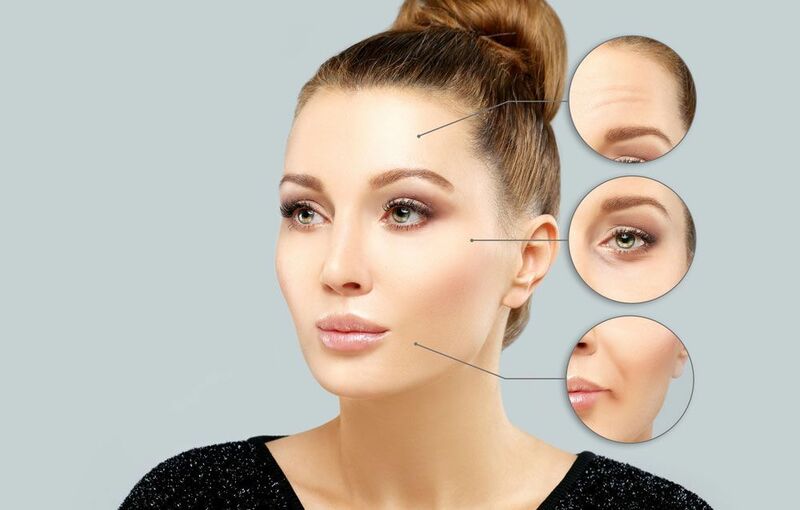 Most often used on the forehead and around the eyes and mouth, Botox® and Dermal Fillers work by blocking signals from the nerves to the muscles. This prevents the injected muscles from contracting, which smooths out lines and wrinkles that may be present. It also gives the appearance of restored volume, and more youthful skin. Getting Botox® and Dermal Fillers is a quick, simple, and largely painless procedure. It is injected into specific facial muscles using an ultra-fine needle, meaning no anesthetic is required. Once the treatment is complete, it can take up to fourteen days to see the full effect. The results from the treatment last anywhere from three to six months, and as the muscle returns to full function, the lines begin to reappear. As such, most Botox® and Dermal Fillers patients schedule appointments for treatments several times each year. Injectable cosmetic treatments, like Botox®, are so popular that around seven million procedures are performed in America every year, and that number is predicted to rise. Although considered to be purely a beauty treatment, it may surprise you to know that a growing number of dentists now offering Botox® and Dermal Fillers, as a complementary procedure to accompany cosmetic dental work. Cosmetic dentistry has come a long way in the last decade, and there are now more options to help you to transform your smile than ever before. Straighter, whiter teeth that conform to standards of beauty can help us to feel more attractive, more confident, and more powerful. Feeling good about your image can directly impact your personal and professional life. The number of people choosing cosmetic treatments to achieve the smile that they have always dreamed of is growing year on year. The decision to combine cosmetic dentistry and facial aesthetics makes perfect sense, as both treatments are driven by the patient’s desire for a perfect appearance. Not to mention, Dr. Haws and other dentists are medically trained, and highly experienced in the art of delivering injections. Increasing the volume of the lips. Improving fine lines, often known as smoker’s lines thanks to their prevalence in those who smoke, around the lips. Addressing corners of the mouth that may appear to droop downwards. If you are considering cosmetic dental treatment, adding Botox® and Dermal Fillers to your treatment plan can elevate your new and improved smile to a whole new level. To find out more about the Botox® services that we can offer, call our experienced cosmetic dental office today at 4359195100.